Shh! The NDA Upgrade is Here! 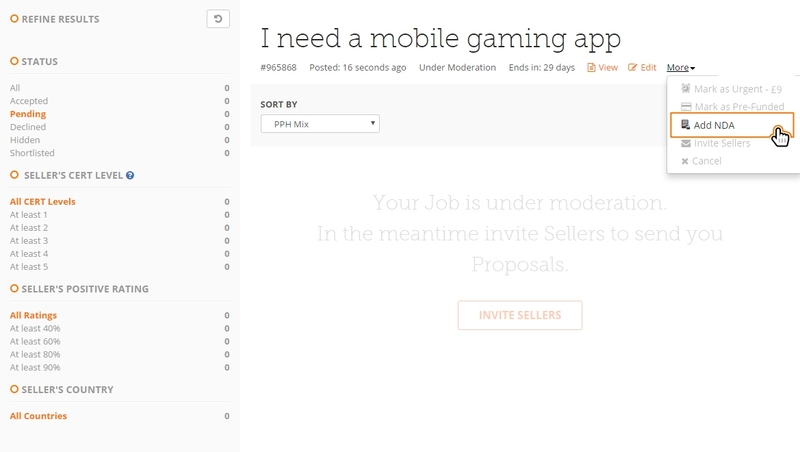 During the past month, we have been working on releasing a new feature that has been requested by many of you. That is none other than the non-disclosure agreement (NDA) upgrade! 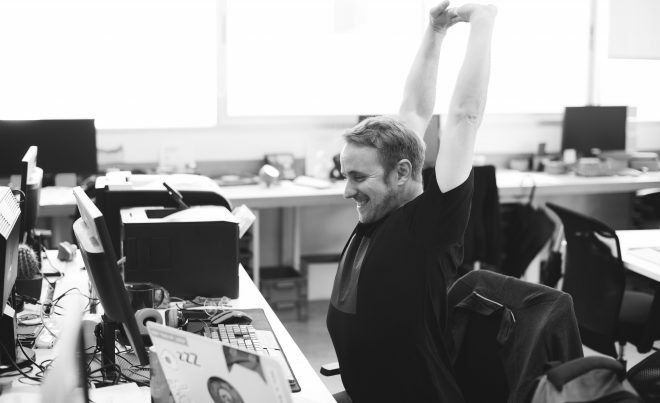 Buyers who purchase it will require Sellers to accept the terms of the agreement before they can submit a proposal for a Job. I hope you find it useful! Please let me know your thoughts and ideas in the comments section below. 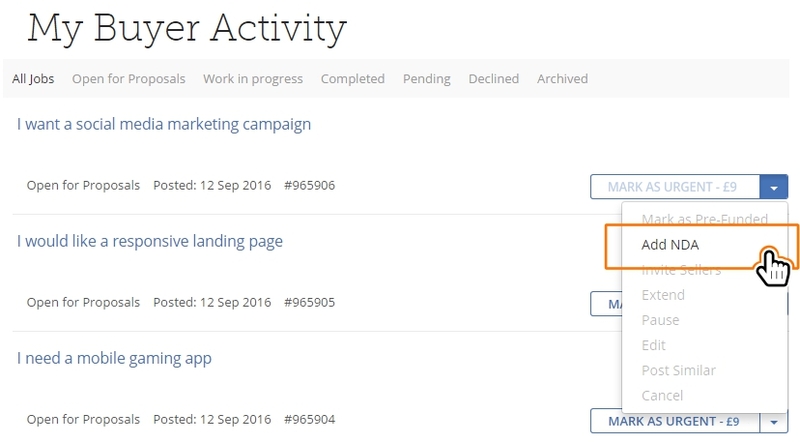 Product Update: Hourlies to Offers! Great idea! 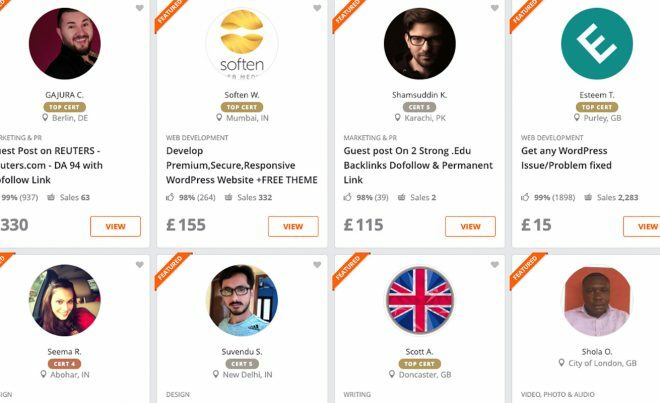 I’m all for this – makes us a more professional freelance platform which can only be a good thing! Good feature but the pricing makes no sense. 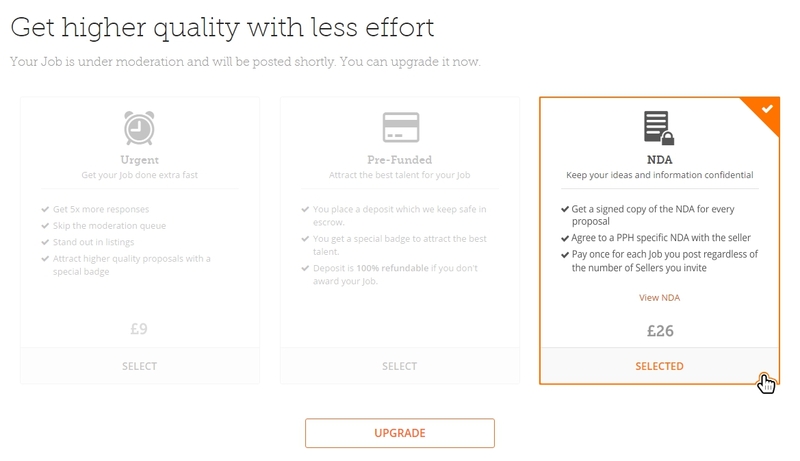 What about the less expensive projects that still need an NDA? I agree with you Arnie, looks good but makes no sense. Anybody can download an NDA for free on the net. My thoughts exactly. I pay for an annual service at $99 per annum which gives me access to 100s of legal templates. NDA is one of those. I’d have expected this to be perhaps £5 per listing for those that need it. So, to better understand this, we as Buyers will be buying this agreement once, and request sellers to sign it before they accept a job? Where can we read the agreement? That’s absolutely spot on. 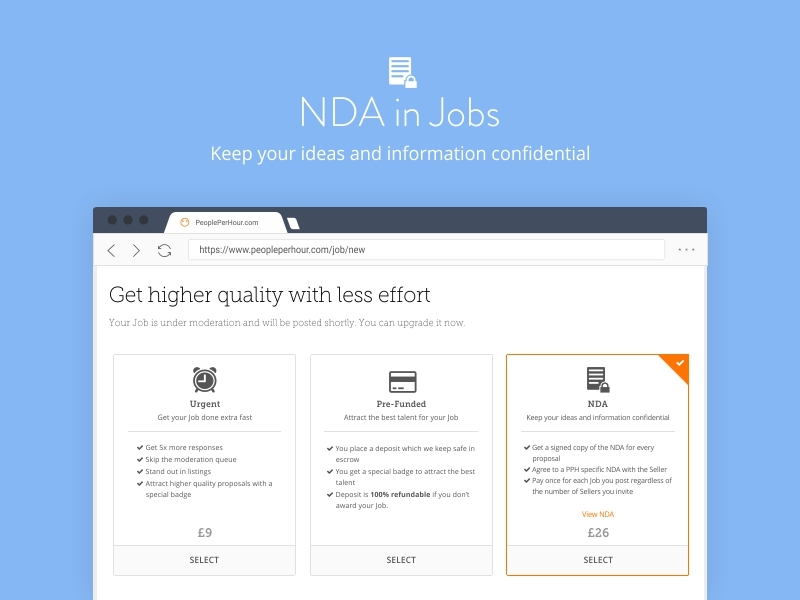 You only need to buy the NDA addon for a job once, and you can use it to invite as many freelancers to work on your project as you want at no extra cost. 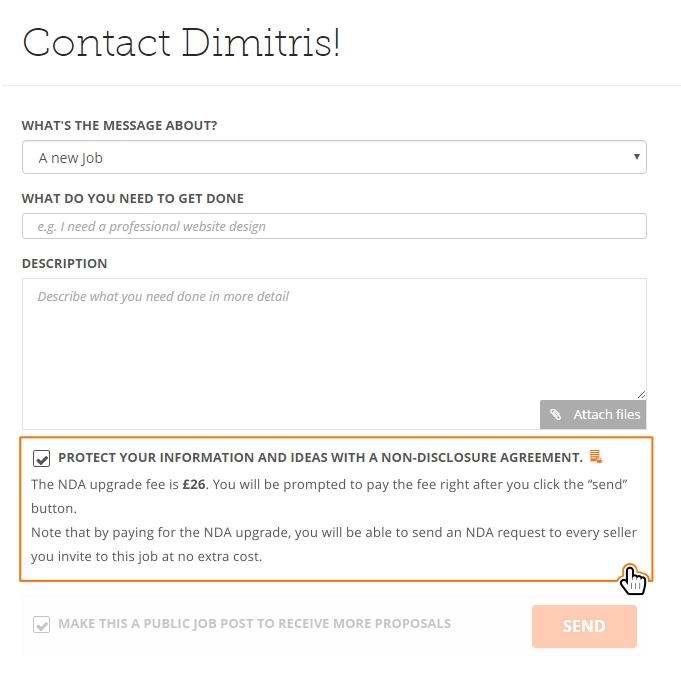 You can read the agreement by clicking on “View NDA” in the second stage of posting a job as shown in the first screenshot in this post. Will an NDA hold up when I am in the USA and the freelancer is in India? Does this really make a difference? If so, please explain. I know they rarely hold up when both parties are actually in the USA.